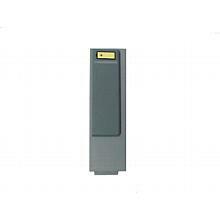 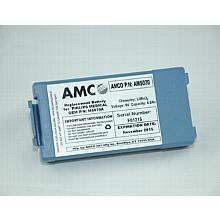 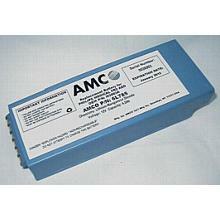 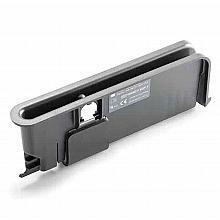 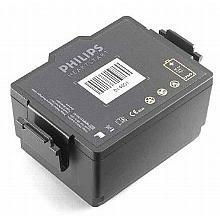 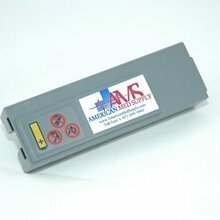 This is a replacement battery for the Philips M5070A. 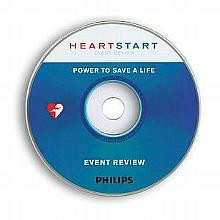 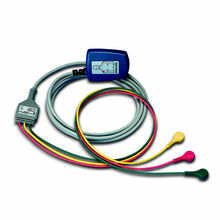 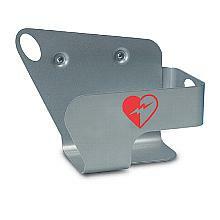 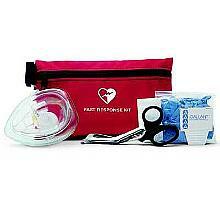 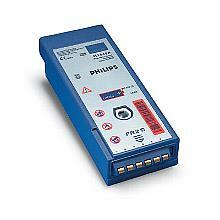 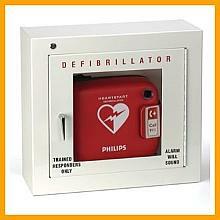 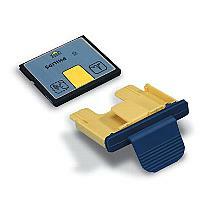 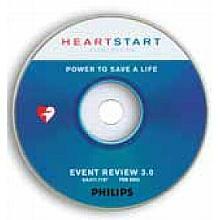 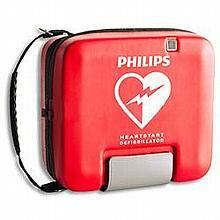 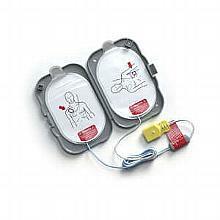 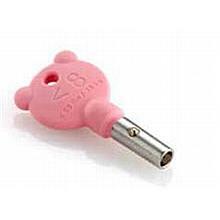 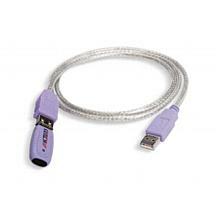 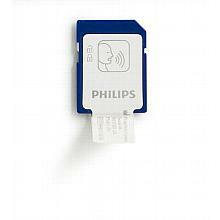 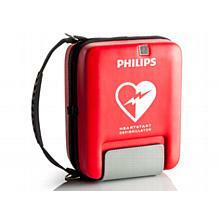 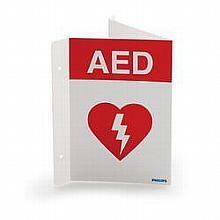 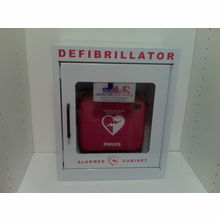 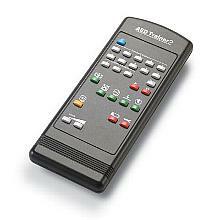 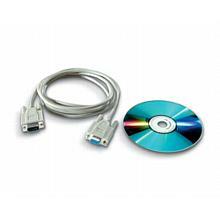 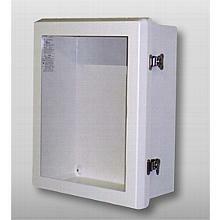 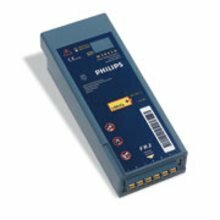 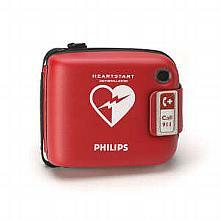 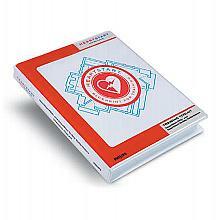 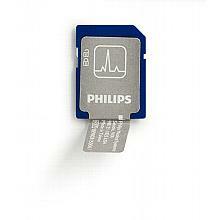 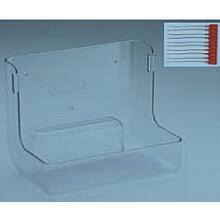 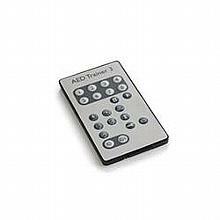 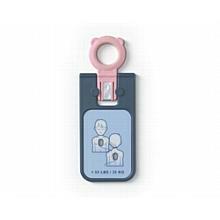 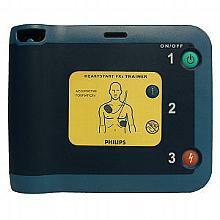 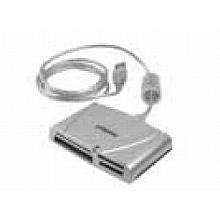 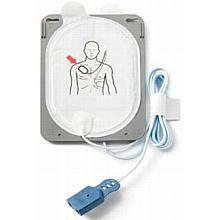 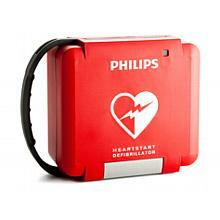 (Not OEM) For use in Philips Onsite and FRx Model defibrillators. 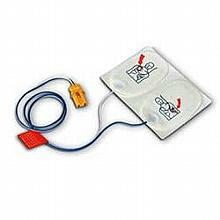 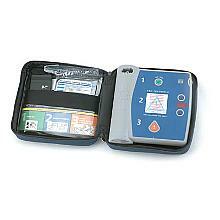 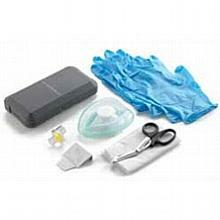 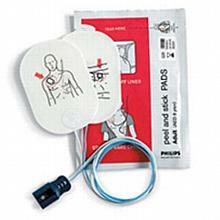 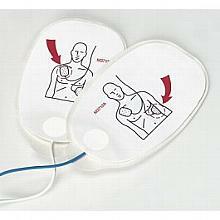 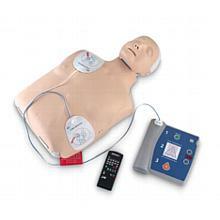 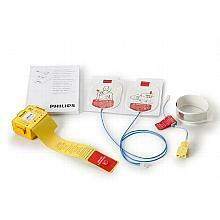 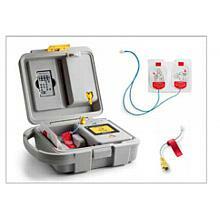 Philips Defibrilator Training Pads for AED Trainer 2. 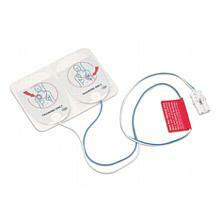 M3755A Training pads used with the Laerdal Little Anne manikin.